The 21st century is the era of globalization. Nowadays, people often relocate from place to place in search of better life prospects and opportunities. But, relocation and settling into a new place demands effective planning. For example, if you are relocating from India to Dubai, then you must have to know, what would be the cost for moving to Dubai and what the opportunities that Dubai will offer you are. 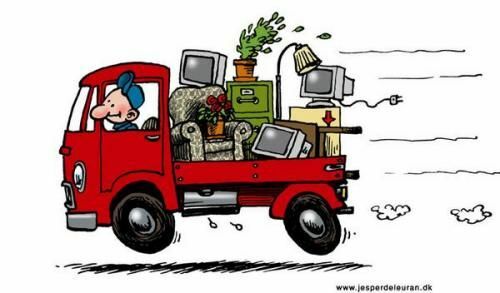 This article will guide you how to plan your relocation move effectively and efficiently. So, let’s get started. Do you really want to relocate? Is it mandatory for you? If not, then think again. Sometimes, people relocate and do not consider the things that can make the relocation better. If the relocation is all about your career, then make sure that it will help you to grow in the coming future. Plan your budget for your relocation move. 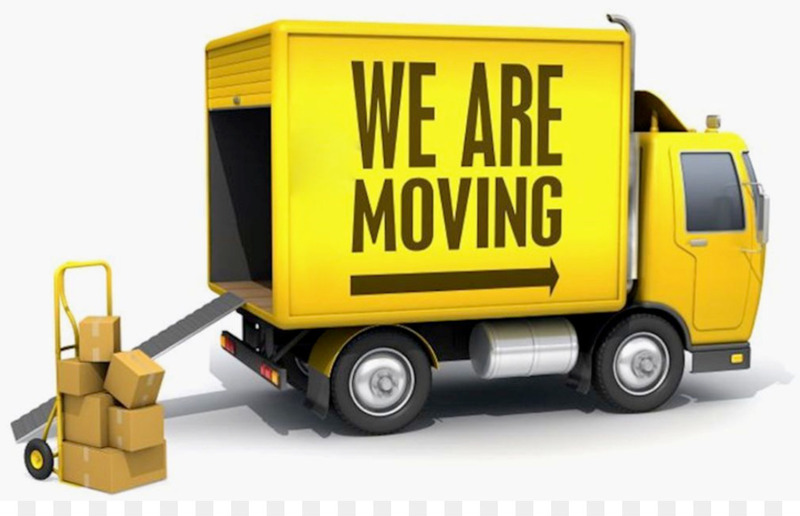 That will include everything from your travel expenses to the expenses you will incur for relocation. Know about all the taxes like local, state, salary, property along with your costs of living. Save money for your relocation from your daily expenses from the initial days of planning. When you decide your relocation move, include the members of your family in your decision making plans. This will make things easier and effective for you. In case if there are any relatives or friends who resides at your new place then contact them and know your new place better. If you’re relocating to a place to where you had never been before then do a proper research. Try to visit your new place and know about the location, facilities, opportunities and resources which can be availed. Relocating to a new place is a mammoth task if you’re moving your entire household. In that case you have to seek for reliable helpful sources. There are various professional moving companies that are available for hiring. If you are keeping your budget low, then go through some of the relevant cheap removal companies and hire one. In case of international relocations, find a proper licensed and experienced relocation company to work with. Don’t include unnecessary things in your relocation process. Avoid such items, which are of no use at your new place. Such things will be a burden to you and will create difficulties in your relocation process. So, there we have them! These are some of the things we can do before moving into a new place. Nowadays, it is really easy to relocate as there are various cheap removal companies available for hiring. Cost for moving to Dubai, New York and such international places are really high. Plan accordingly and efficiently and kick start your new relocation adventure. Happy Relocation!